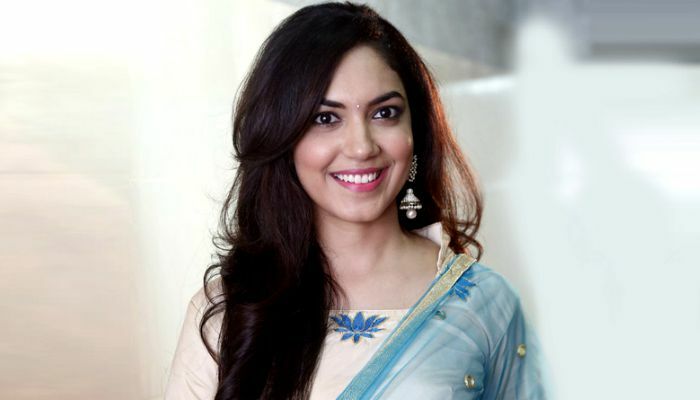 Ritu Varma is a popular actress of T-Town, who became a household name of Telugu audience overnight with the award-winning short film Anukokunda and the movie Pelli Choopulu. The young talented actress is among the bankable actress of the South Indian film industry and has worked in Telugu and Tamil language films. She has a self-confessed fetish for fancy watches. She admires Deepika Padukone and is a fan of her fashion and fitness. Ritu was born on the 10th of March 1990, to a Telugu family in Hyderabad, Telangana, India. She is currently 29 years old. Ritu’s mother name is Sangeetha Varma. Other than that nothing is known about her. She did her schooling in Hyderabad and then joined Malla Reddy Engineering College in Hyderabad from where she obtained her bachelor’s degree in Engineering. In 2013, she began her acting career playing the role of Inky in the Telugu film Baadshah. She made her Tamil debut with the 2017 film, Velaiilla Pattadhari 2 in which she portrayed the role of Anitha. She received warm reviews and acclaim for her role Chitra in the Telugu film Pelli Choopulu and won Filmfare Critics Award for Best Actress Telugu. By the way, she also received three nominations, however, she couldn’t able to grab one. She hasn’t appeared in television series yet. Varma appeared in a television advertisement for Amazon India along with Aari. Favorite Place – Switzerland, San Francisco, Paris, London. The young fascinating actress bundled with immeasurable talents was raised in Hyderabad. After her graduation, this pretty damsel participated in ‘Dabur Gulabari Miss Rose Glow’ pageant and was declared the first runner-up. 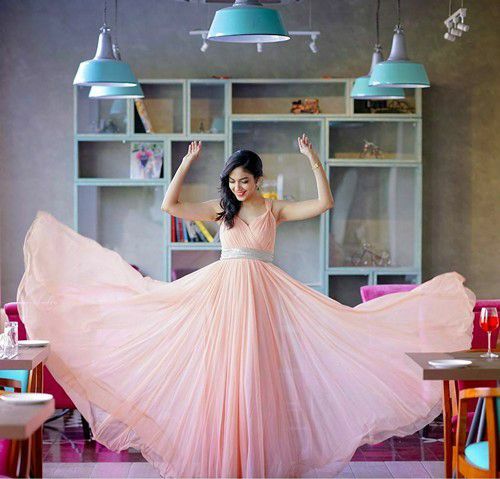 The fame and popularity that Ritu Varma enjoys today came after the release of her short film Anukokunda which was screened at the Cannes Film Festival. This film also won the Best Film award at the ‘48HR Film’ project competition in 2012. And apparently, she bagged the Best Actress Award. Great! She grabbed the eyeballs of the audience with her pristine performance in the Telugu film Pelli Choopulu, which skyrocketed her fame across the woods that made Gautham Menon to cast her in his upcoming film, Dhruva Natchathiram. Ritu is a great painting artist too! And, the walls in her house will speak about her amazing talent.